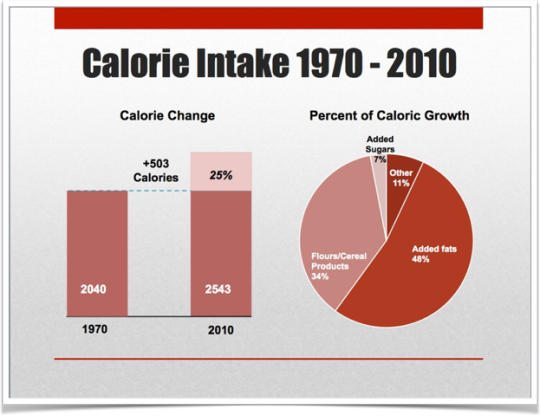 These three graphs below show that obesity cannot be attributed to sugar and other carbohydrates. But if sugar and carbs cannot be blamed, what makes people so fat? It’s the fat. The human body stores any excess dietary fat. The fat you eat is the fat you wear. That’s why it’s a good idea to reduce your consumption of fatty desserts 🚫🍩🍪🎂🍰🍦🍫, animal products🚫🍖🧀🥩🥚🥓🥛🍤🍗🍣 and vegetable oils as much as possible. Check my comprehensive article “Sugar is not the bad guy” and the video “What causes insulin resistance” on YouTube.